Technologies which connect Automotive Future and the World. 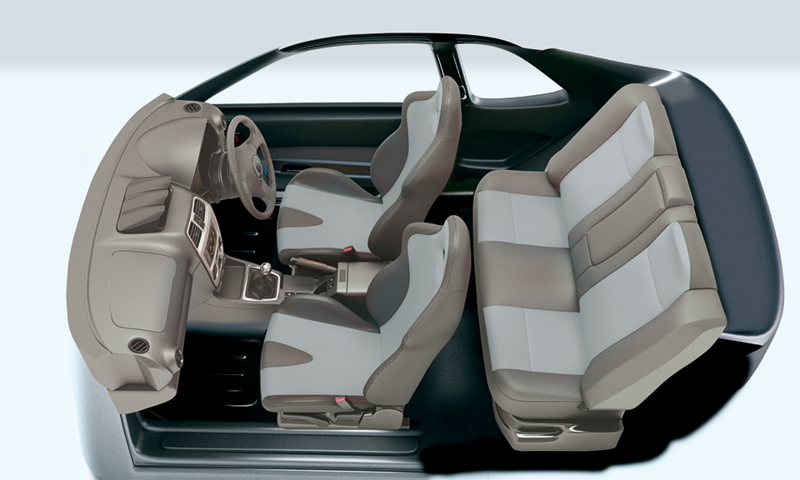 Aiming to become a company which is essential for the automobile industry with global expansion. Synthetic rubber - based rubbery elastic product with low distortion Performance. Dischargeable with airless pump of over 45:1 compression ratio in room temperature. Good shower resistance, adhesiveness to oil surface, durability. Synthetic resin- based Rubbery elastic product. Application to welding parts enables good waterproof and dustproof performance. Discharging in room temperature is possible with airless pump of compression ratio over 45:1. Solventless ONE-PART HEAT CURING TYPE structural epoxy adhesive which is excellent in durability. Uniform particle size glass bubbles enable good performance on temporary tacking. Excellent adhesiveness for Oil surface steel plate, Alloying Hot-dip galvanized steel plates. ED paintabiliy enables excellent rustproof performance. Solventless ONE-PART HEAT CURING TYPE structural epoxy adhesive is excellent in durability. Excellent adhesiveness for oil surface steel plate, galvannealed steel plates. 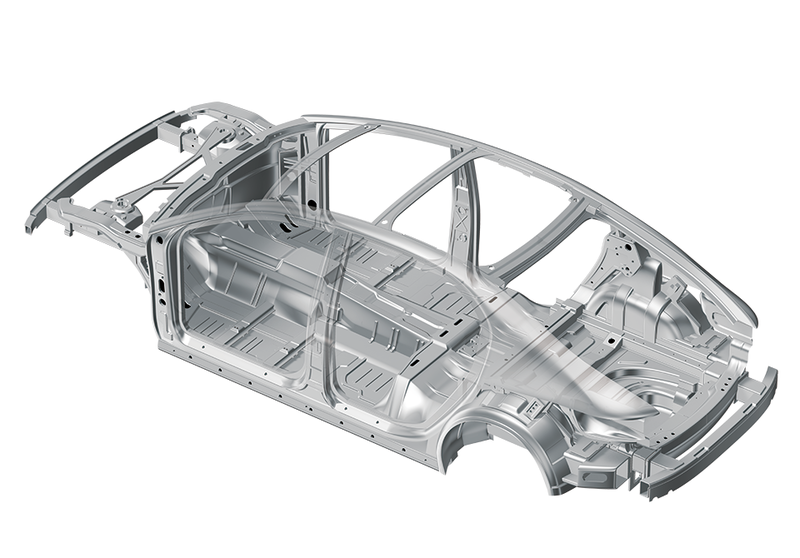 Using with spot welding to automotive flames, body rigidity is improved. This item has strong adhesiveness and shock resistance. High viscosity type with excellent in shower resistance can be also offered. Acryl Sol or PVC Sol- based plastisol coating to automotive underfloor and rustproof chip for wheelhouse. Spray Application with airless spray is possible. Various UBS aimed for Soundproof, Thin film weight reduction and High physical property for thin film can be offered. ACRYLIC EMULSION-based Coating Material aimed for vibration reduction of vehicle body. Application with airless bump is possible. Baking hardening creates forming foamed film and excellent dumping performance. PVC Sol - based water stop and rustproof plastisol coating for outside and inside panel of automobile. Spray application with airless spraying is possible. In addition to standard type, low VOC type can be offered. PVC Sol - based plastisol coating for automotive anti-chipping. Low viscosity enables excellent spray performance. By thinly coating on rocker parts (SIDE SILL), excellent membrane property is contributed. Good spray-usability with uniform adhesiveness to wide surface. Adhesive for Automobile Interior Trim which enables spray coating with efficient operation for wide surface. 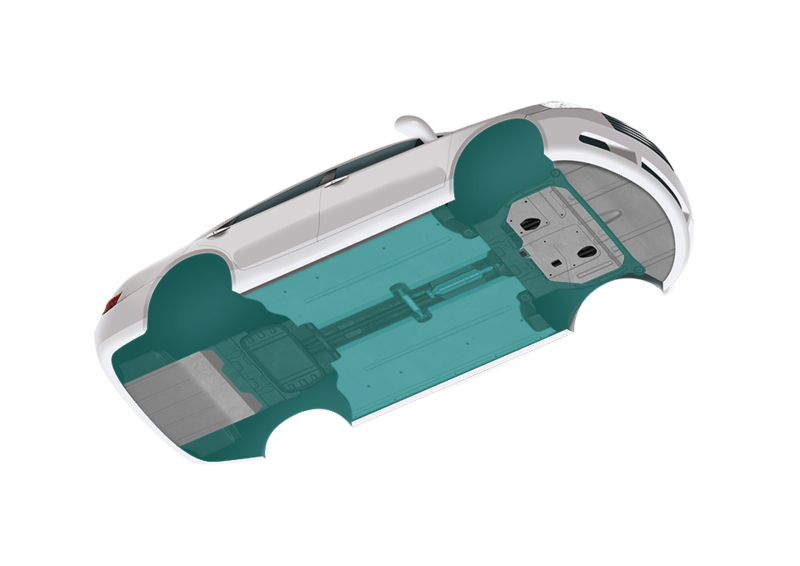 Satisfy the regulated standard of volatile organic compounds (VOCs) for vehicle compartment. High Spraying Usability with uniform application enables low press pressure operation in low temperature and short-time dry condition. Good endurance ( wet and heat resistance) enables good performance under severe environment. Solvent type One-Component Thermosetting, Phenol Adhesive with excellent in heat resistance. Good heat resistance of this product is appropriate for adhering brake linings of automobiles and motorcycles, and clutch facings. Strong adhesiveness at high temperature excelling in heat aging resistance. Strong in shock, bending, vibration with durability against repetitive heating and loading, and less deterioration in adhesive force. Good flowability and quick in drying. Strong resistance to water, oil, solvent, and medical agents.